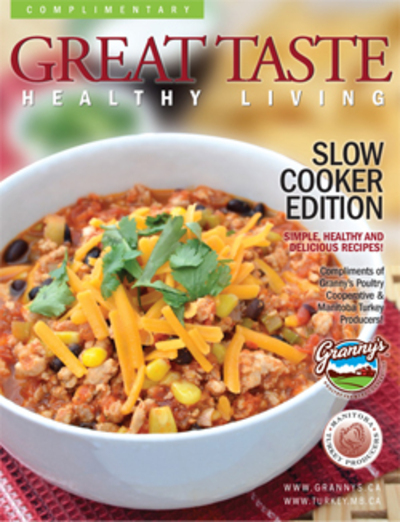 Great Taste is a premium organisation creating healthy, tasty and innovative recipes. They are currently giving a complimentary healthy recipe book from the slow cooker edition. Click here to grab your free copy of the online book. The book features foundations of slow cooking and the technique involved along with recipes of gluten free meatloaf , homemade curry powder etc.It also has some money saving coupons, shopping lists and also some behind the scenes pictures of the chef. All recipes have nutritional facts and look appealing to the eyes.Subscribe and also be sure to get another copy of their upcoming 'Grilled' cooking recipes. Stay healthy and this time around being healthy need not be expensive, in fact it can be achieved for free. What are the lessons life taught you?